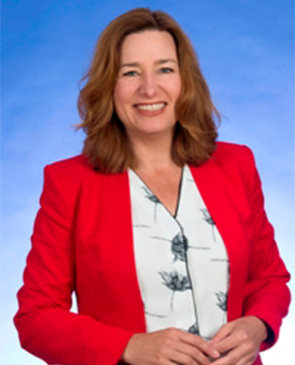 Yvette Berry was elected to the Legislative Assembly for the ACT in 2012. She is the Labour Party member for the seat of Ginninderra. In 2016 she was re-elected and appointed as Deputy Chief Minister and is currently Minister for Women; Prevention of Domestic and Family Violence; Education and Early Childhood Development; Housing and Suburban Development; Sport and Recreation.